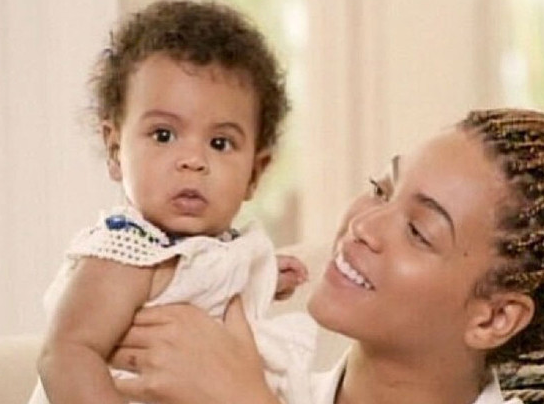 This entry was posted in Uncategorized and tagged Beyonce, blueivy, jayz by gentmag. Bookmark the permalink. I just like the valuable information you deliver inside of your articles or blog posts.I will bookmark your blog and look at once more listed here on a regular basis.I am quite totally sure I will realize plenty of recent things best suited listed here! Great luck with the next! How can i become a model for g ent mag. How do i inquire to be cast. To be a feature model for G-Entertainment Magazine you will need to go to our site http://www.g-entmagazine.com click sub,issions and complete our online application/ interview. After you complete the application/ interview email us your images to g.entmagazine205@gmail.com.